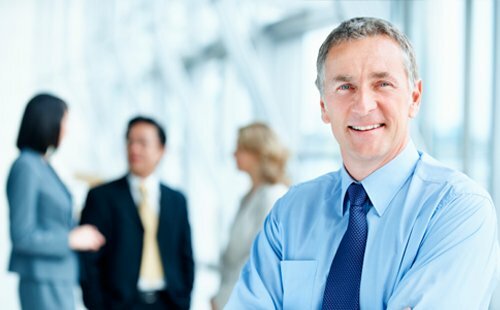 Austbrokers Countrywide is an Insurance Broker who specialises in the placement of Professional Indemnity Insurance for Human Resources professionals. Insurance is complex and there is a large variation in pricing and the quality of cover which can be obtained. Tailored broad wordings are available in the Insurance Market for Human Resources professionals. Practicing as a Human Resources professional in today’s financial world can be both exhilarating, and at the same time volatile. Exposure to expensive, time consuming litigation from disgruntled clients or statutory bodies is a real threat. It is crucial that every Human Resources professional ensures his or her activities are covered by a Professional Indemnity insurance policy. There has been recent case law where HR Managers have been personally sued for breaches of the Fair Work Act which has heightened the need for Professional Indemnity Insurance for the practising HR professional. A Professional Indemnity policy aims to shield the professional’s assets in the event of a claim, ensuring that he/she is able to carry on their business. It can include cover for legal defence costs as well as damages where a payout does occur. Every insurance policy is different and we are able to compare each policy to determine what is appropriate for your individual needs. A Human Resources Consultant faced allegations by a third party that she failed to implement appropriate procedures in relation to the destruction of confidential documents after sensitive company documents were made public. A Human Resources Manager was personally named in a lawsuit for allegedly breaching the Fair Work Act when dealing with a company employee.